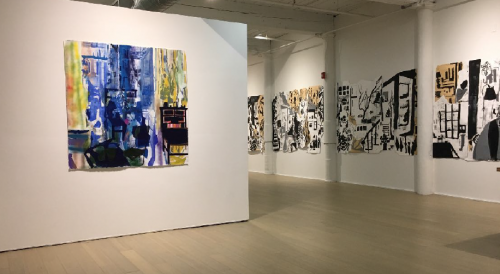 Allison Gildersleeve, an artist in Brooklyn, opens a new installation, “In The Retelling”, at CYNTHIA-REEVES located on the MASS MoCA campus in North Adams. 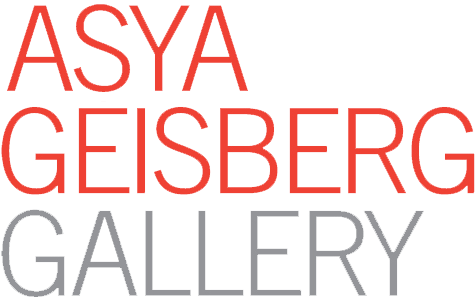 The exhibition formally opens with an artist reception on Saturday, September 29th, 5 – 7 pm. During the week prior, Gildersleeve will be on site from the 25th through to the opening day, creating an installation in the gallery based on recent drawing and collages. The gallery will be open to the public during the working session, giving audiences an opportunity to speak with the artist and observe firsthand the development of the installation. The signature, large scale collage will be complemented by large mixed-media works on paper and paintings. The exhibition runs through November 3rd.